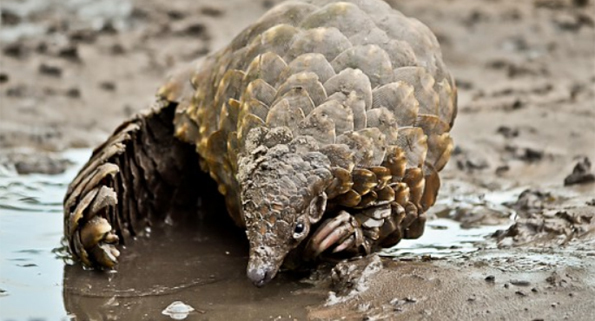 Is Seeing a Pangolin on Your Bucket List? 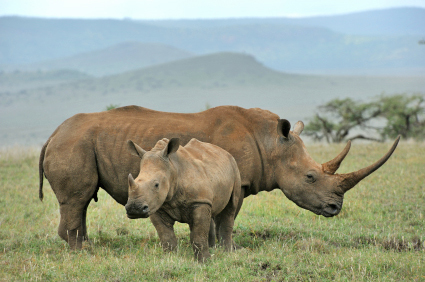 Learn More about these Rare Mammals! 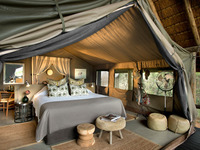 iSafari.com is your custom African safari planning tool for authentic, intimate safari experiences. 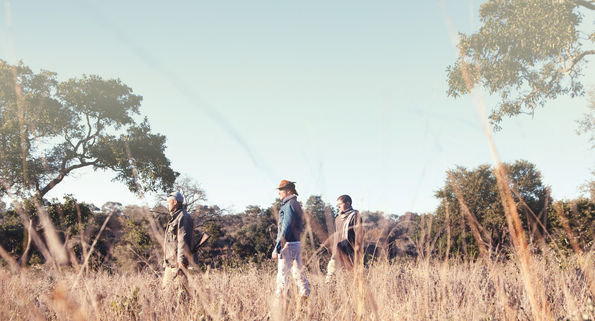 Read reviews on the finest luxury safari camps, research African wildlife and migration patterns, investigate weather and best times to travel to Africa... then create and share your dream safari with our exclusive online safari journals! There are as many ways to plan an African safari as there are bird species in Kenya (which is to say lots, as there are well over 1000 bird species in Kenya alone!). So we encourage you to do your research. 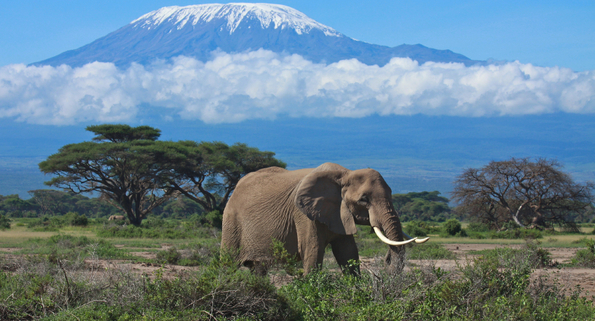 You can start by checking out the weather and the animals right here: The Best Time to Travel to Africa. 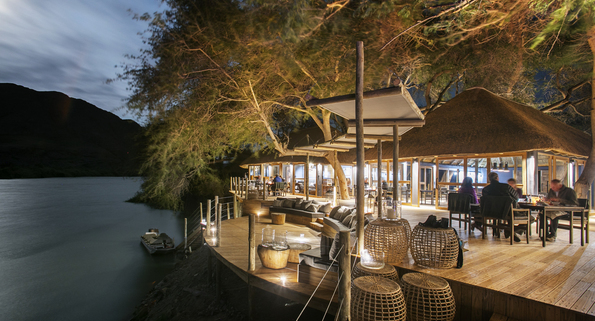 On the edge of Tanzania’s famed Serengeti, Grumeti Reserve provides an unfenced, private Serengeti experience that is unparalleled, and Sabora Tented Camp sits in the midst of these wildlife-rich plains.